Russia’s oil major Rosneft has agreed for another $13 billion line of credit with a group of international banks to pay for its $55 billion acquisition of TNK-BP. It has now borrowed a total of $30 billion. ­A syndicate of banks led by Bank of America, Merrill Lynch and Citigroup have agreed to provide the financing to Rosneft, following a similar $16.8 billion deal in December. Last week it was reported that the all-in margin for the deal for Rosneft will be LIBOR plus 2.5% per annum. The company will get a $3 billion consortium loan for 5 years and a $10 billion bridge credit for 1-2 years. 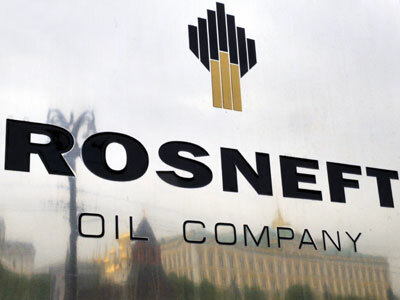 The total cost of the acquisition of TNK-BP by Rosneft is estimated at $55 billion, with $45.1 billion needed to be raised in cash, and the remainder coming in the form of 12.84% of Rosneft treasury notes. Treasury notes and $17.1bn will be paid to buy out BP’s 50% stake, while $28 billion will be paid to TNK-BP’s Russian shareholder AAR. 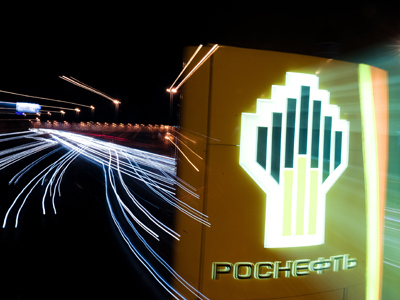 Rosneft is going to close the deal in the first half of 2013. 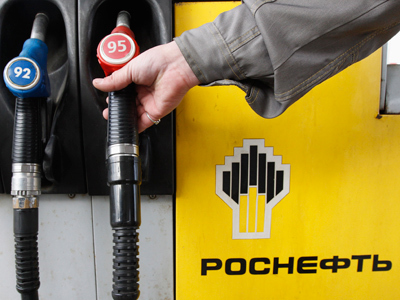 Last December Rosneft announced the first stage of financing the deal. The company agreed with a group of international banks on two loans for the total amount of $16.8 billion. Under the agreements Rosneft got a $4.1 billion loan for five years and $12.7 billion loan for two years. The lenders included Bank of America, Merrill Lynch, Barclays Bank, BNP Paribas, BTMU, Citibank, Credit Agricole, ING Bank, Intesa Sanpaolo Banking Group, J.P. Morgan, Mizuho Corporate Bank, Natixis, Nordea Bank, SMBC, Societe Generale and Unicredit Bank. 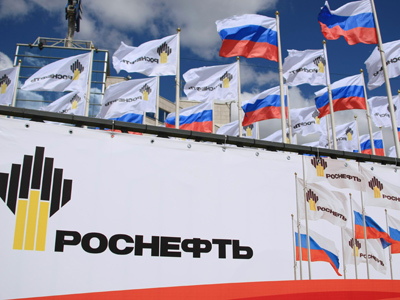 At the same time Rosneft launched negotiations with the same group of banks on the second tranche. It was initially said that Rosneft was discussing attracting around $30 in total. According to The Times, it is the 9th largest loan ever given in Europe. Also, Rosneft has about $15 billion in its accounts and it placed $3bn in Eurobonds. The company might get an estimated $50 billion advanced payment on the new long-term contract for oil deliveries from trading companies Vitol and Glencore. In October 2012 Rosneft agreed with BP and the quartet of Soviet-born billionaires who make up the Alfa Access Renova (AAR) consortium- the two major shareholders of what used to be the Russian – British oil venture TNK-BP – to buy 100% of the company. 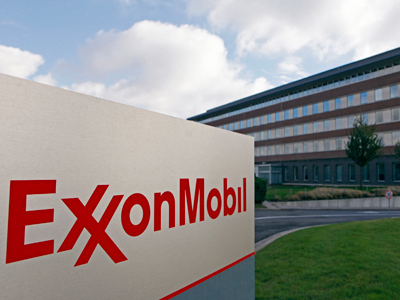 After the deal is completed Rosneft will become the world’s largest energy company in terms of liquid hydrocarbons extraction, as well as the third largest by estimated net profit at $21.46bn, lagging behind $41.06bn of Exxon Mobil and $26.9 of Chevron, as calculated by RBC.